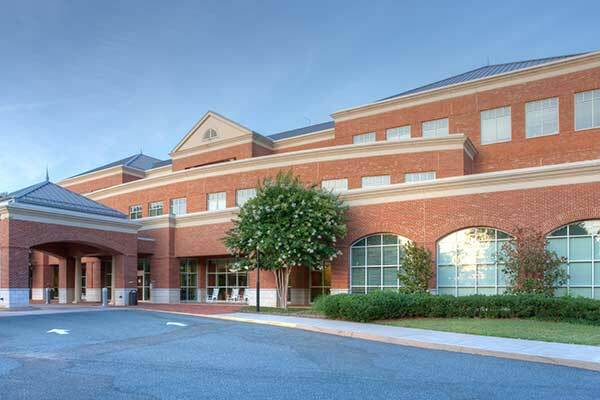 Located in Central Virginia, the Charlottesville Vein Center offers the most advanced and effective procedures to manage and treat patients with varicose veins, spider veins and all chronic vein conditions big or small, simple or complicated. We offer a state-of-the art facility with a team of board-certified vascular surgeons with decades of experience and well-earned reputations of excellence. We do everything to make our patients feel comfortable while striving to get the best results. We work with you to make sure you can quickly return to an active, symptom-free lifestyle. 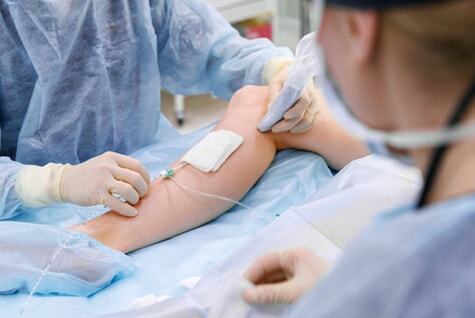 patients with varicose veins, spider veins, and other vein diseases. The experienced, board-certified team of vascular surgeons at the Charlottesville Vein Center uses the safest, most effective, and advanced procedures that produce dramatic results. Most procedures also allow you to return to your normal activities almost immediately. The entire staff of the Charlottesville Vein Center is dedicated to helping you look and feel your best. We offer a personal approach, making sure to explain all of your options and address all of your questions and concerns. Together, we develop a customized treatment plan that will work best for your condition and your lifestyle. Let’s work together so you can look and feel your best.